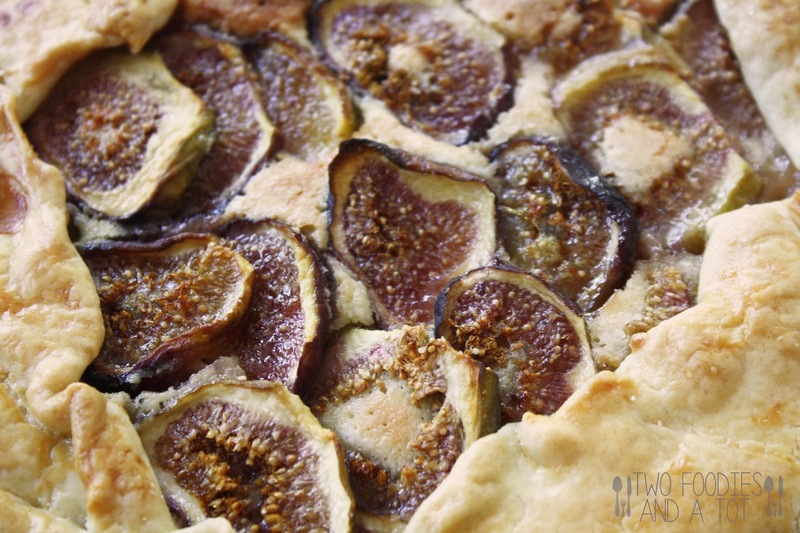 Fancy name but it's really a very simple, rustic fig and almond tart that doesn't even need a pretty little pie pan. But it sure tastes gourmet. The other day I bought some fresh figs because they just looked good. Then I was like, should I wrap it with bacon? Fig salsa? 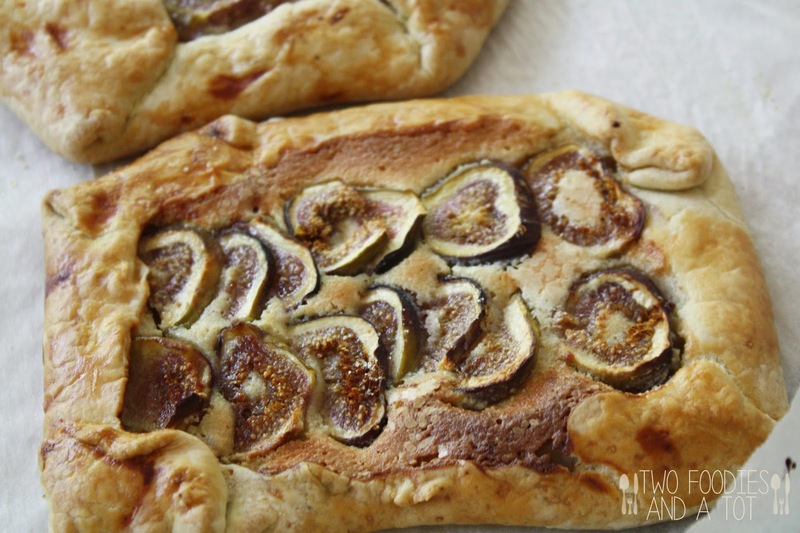 Fig bar? Jam? So many options!! And the winner is...tart! I love figs but at one point, I had broken up with them. One day in high school, I snacked on a bag of dried figs while doing homework and my jaws were locked the next day, I had to see a dentist. I mean seriously, who does that? Eating the figs till your jaw locks. Crazy..So I did not touch any form of fig for a long long time. I have been reconciled with them some time ago only in soft forms like jam or fresh figs. 1 egg + little water mixed for egg wash.
1. 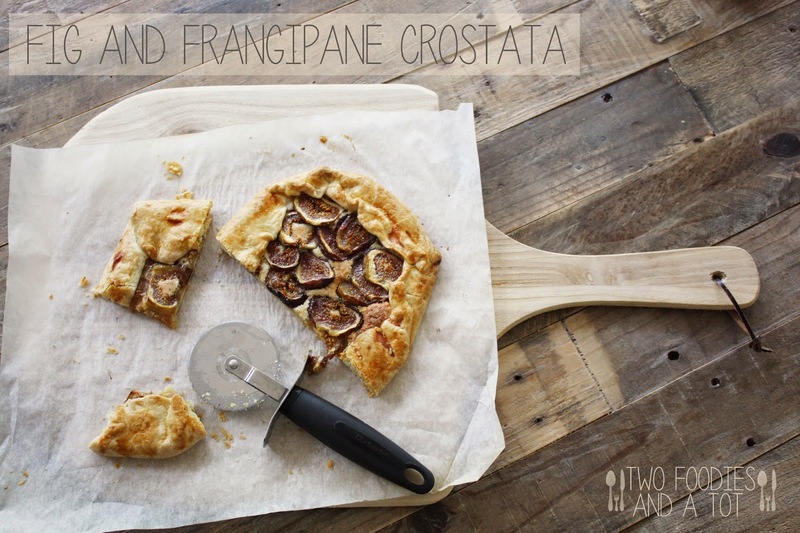 Make the crust first. In a food processor, add flour,salt and butter and pulse until it becomes coarse bread crumbs form. Add water little by little and pulse until mixture forms a ball. Wrap it in plastic and refrigerate for 4 hours or over night. 2. Add all the frangipane ingredients to food processor and pulse till it becomes a smooth paste. Refrigerate until ready to use. 4. Brush the egg wash on the dough and sprinkle sugar on the whole tart. Bake for 50minutes or until the crust is golden brown. Cool for 20 minutes and serve. It's delicious either way but especially yummy when it's still warm.